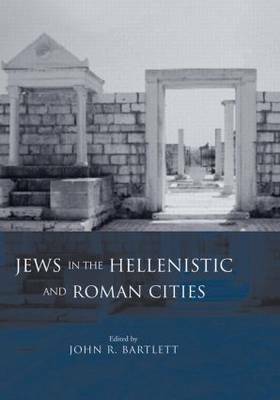 Articles examine the city of Jerusalem and other Jewish communities of the Mediterranean diaspora, as reflected in the writings of Luke, Josephus and Philo. Topics covered include social identity, everyday life and religious practice. This will be of interest to students of Roman history, biblical studies, ancient Judaism and Hellenistic history.